When friends say ‘You’re a keen cyclist!’, I always reply that I’m actually a fair weather cyclist. Until this weekend. I’ve cycled 28 miles in the most atrocious conditions over the past two days. I have been soaked to the skin. I have been drenched by drivers as they displaced flood water over me and my bike. The biggest surprise? I loved it. This was the moment that I completed 800 miles of cycling in 2015. I was near the summit of my last hill of the year – and what could be a more appropriate street name for a bike ride than Bottom Lane, in Seer Green? This signpost is one of a dying breed. Fingerposts like this once guided travellers in every corner of Britain. They were simple and graphic guides in an age when people travelled slowly. As speeds increased, they were replaced by bigger signposts that could be seen by speeding motorists by day or night. 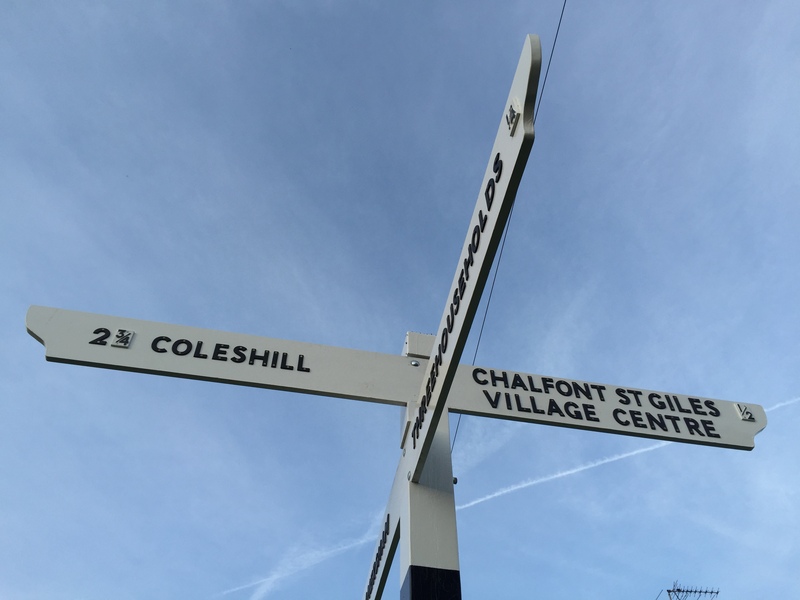 Happily, this example in the historic Buckinghamshire village of Chalfont St Giles has been adopted by the local community. It was restored recently for the second time in a decade. It is a welcome sight when I’m racing up Bowstridge Lane on my bike as it means I can relax as the climb is over. This fingerpost is a witness to history. 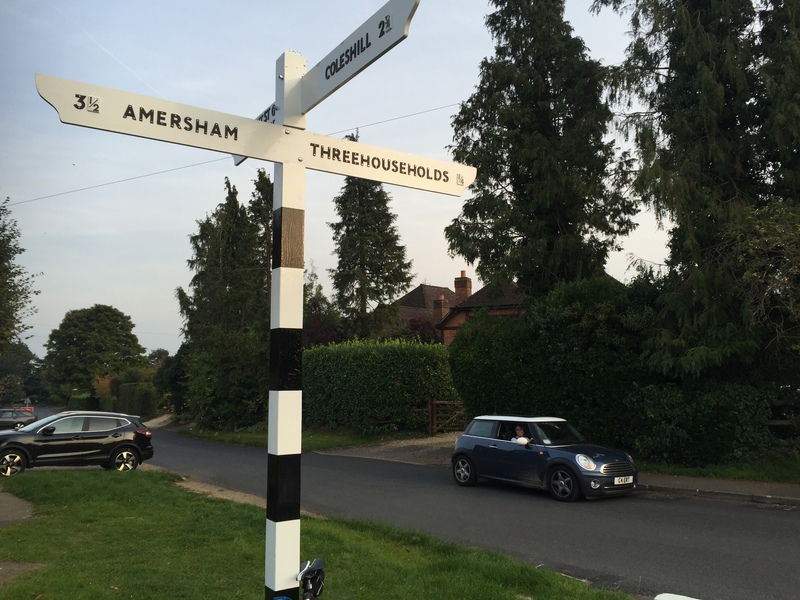 The Threehouseholds in the sign refers to the area of Chalfont St Giles at the top of the drag from the village towards Seer Green. It includes the popular White Hart Inn, and was named after the original terrace of three cottages at the top of the hill. I hope the sign will be guiding travellers for many years. It’s the ultimate British bike ride: from Land’s End in Cornwall to John O’Groats on Scotland’s far north coast. The End to End. I did the ride in 2002. 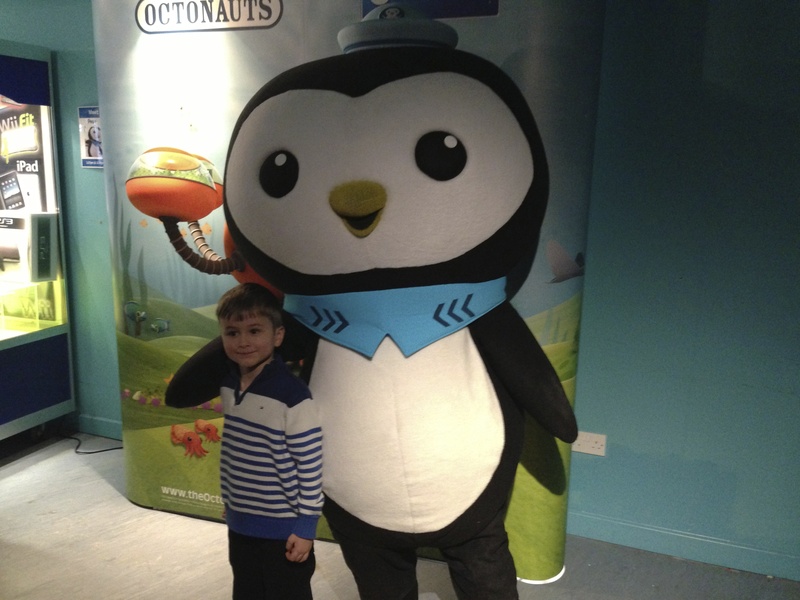 I’m now starting to dream about doing it again with my son when he’s older. To feed that dream, I’ve just read two books about other riders’ End to End experiences. My favourite was Ellie Bennett’s Blood Sweat and Gears. Ellie clearly loved and loathed the experience, a contrast most End to End riders will recognise. 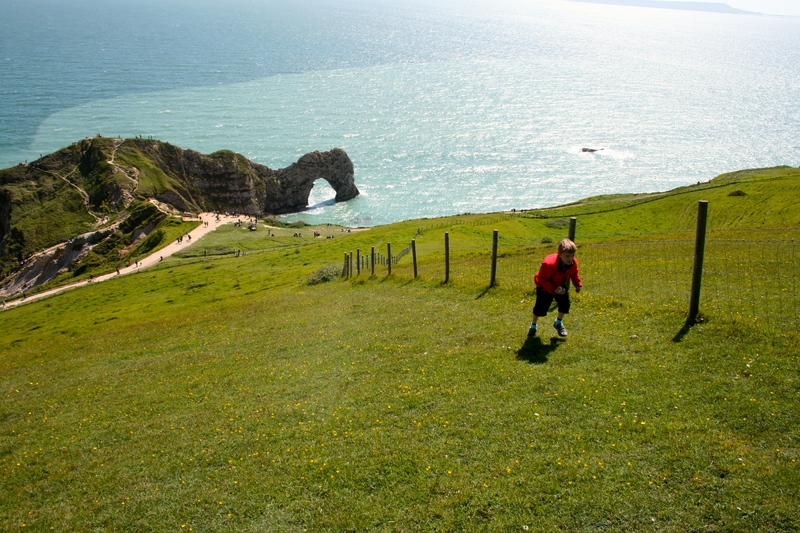 The sinking feeling as you see yet another West Country hill looming ahead of you. The dread at the number of miles and hills before that night’s destination. And wondering if the rain will ever stop. 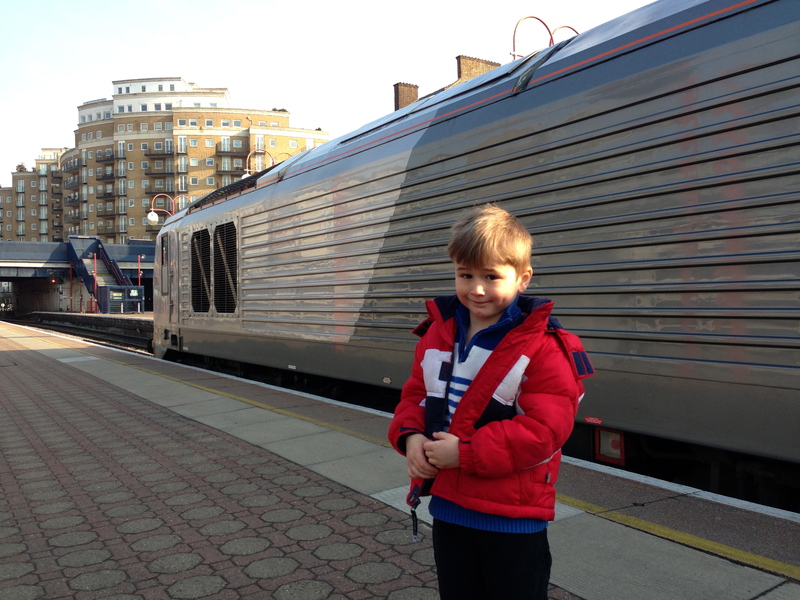 Chiltern Railways Mainline: Birmingham here we come! Once upon a time, Britain had real trains. Powerful engines pulled rakes of elegant coaches. On most of our main lines this is just a memory, but happily Chiltern Railways has brought back the best of the past on its Mainline service between London and Birmingham – with the welcome addition of modern touches like free wifi and the most stylish toilets I’ve seen on a British train! 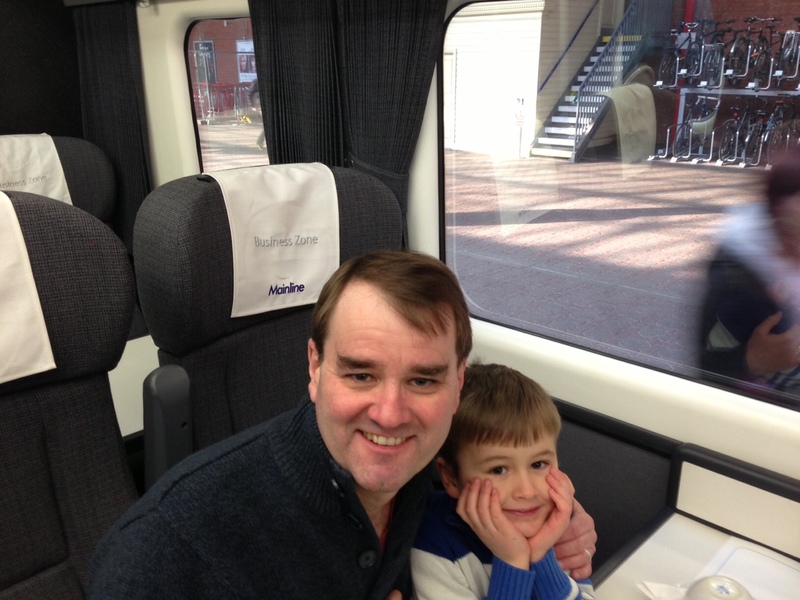 We had a family day trip to Birmingham on Mainline yesterday, courtesy of complimentary tickets from Chiltern. As a former regular traveller to Chester on Virgin, I was very impressed by the legroom in Chiltern’s Business Zone. (Virgin’s Pendolinos and Voyagers aren’t the roomiest of trains, especially when they’re crowded.) And the big windows show off the advantages of the British Rail Mark III coach. It’s good to see Chiltern transforming the former Marylebone to Birmingham line, as it was nearly killed by British Railways. Chiltern has invested millions restoring it to mainline standards – gone are the days of holding on tight when your train took the Marylebone line at South Ruislip! Sadly, today’s Snow Hill is a shadow of the magnificent old station – more of a bus stop than a station for a country’s second city. 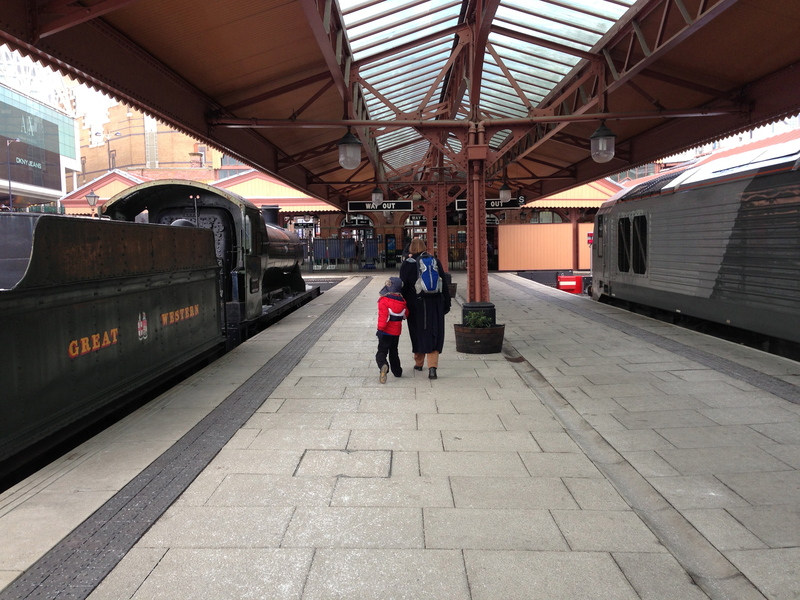 So I was pleased that our train terminated at Moor Street station, which has been restored as a Great Western terminus, complete with a GWR 28xx heavy freight steam locomotive. It’s a fitting counterpart to Marylebone, London’s most civilised terminus. We got the 15.55 home, smiling at the group of fellow passengers enjoying a couple of bottles of champagne. 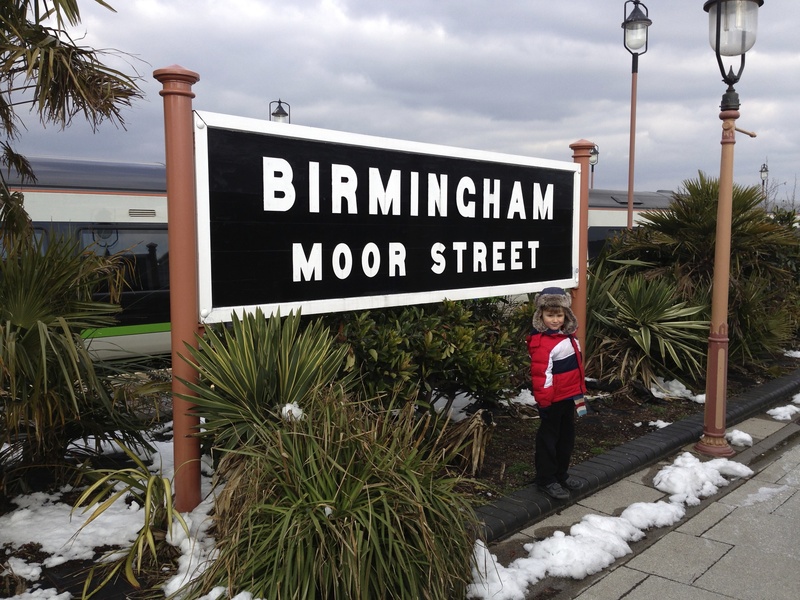 We thoroughly enjoyed our day in Birmingham – and getting there was a big part of the pleasure. Thank you, Chiltern Railways. PS: the trip was memorable for another reason. It relived a famous film that we love: the 1962 British Transport Films production, Let’s Go to Birmingham, which was a speeded up Blue Pullman trip from London Paddington to the original Snow Hill. It was a real period piece with many steam trains along the route, from the Paddington pilot engine to the steam express that passed the Pullman as it approached Moor Street. There’s a sad sequel as the driver, Ernest Morris, was tragically killed when his diesel train collided with a steam freight train at Dorridge in 1963. Disclosure: we travelled on complimentary tickets from Chiltern Railways. I’m writing this on a London bound Eurostar train. I love being able to take a train between Britain and France. It’s a civilised way to travel. When the channel tunnel was opened in 1994, Britain was shamed by its failure to complete a high speed rail link to the coast. Eurostar trains left a cramped terminal at Waterloo and crawled along commuter lines to the tunnel. How things have changed. Travellers start their journey at the gorgeously opulent St Pancras, one of London’s greatest Victorian buildings. Their train races to the coast along our first (and so far only) new high speed railway. Paris can’t match this. The Gare du Nord is a nice building, but the Eurostar section is as bad as the old Waterloo International. Today, dozens of travellers took their turn to take one small lift to Eurostar departures. There was a long queue for border control and security, followed by a similar wait for the steps down to the platform. It’s time for the French to spend some money on a proper Eurostar terminal in Paris. Meanwhile, let’s be proud of St Pancras, a worthy gateway to Britain. I love watching the world from the air. 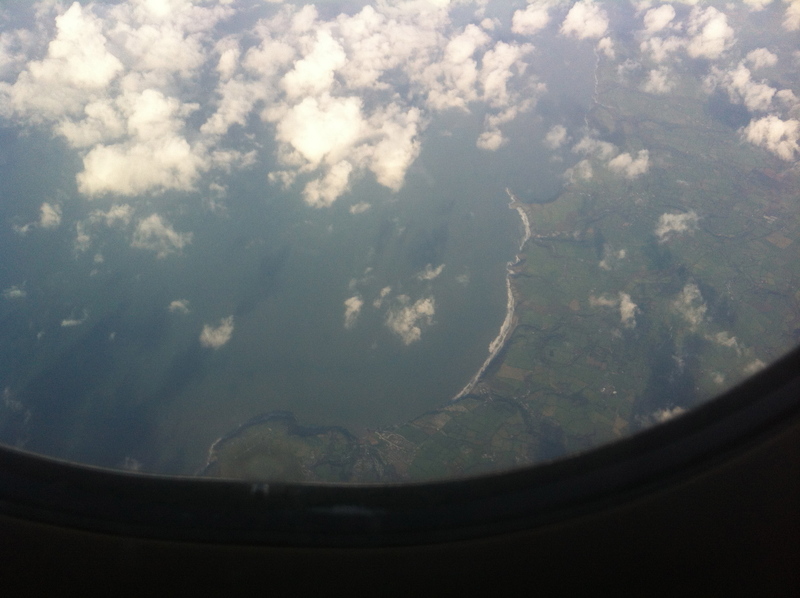 I took this picture of the Welsh coast from a flight to Dublin yesterday afternoon. I assumed we were somewhere north of Fishguard, but didn’t see enough landmarks – such as Fishguard harbour – to be sure. We had a lovely day in Windsor today. But it started on a rocky note: a car park (Victoria Street multi-storey car park, Windsor) that demands you pay in coins. That’s fine if the cost is 50p. But not when the charge is £10. Windsor & Maidenhead council, let me introduce you to the 21st century. We now have credit and debit cards, mobile phones and PayPal. You could make life a lot easier by letting people pay by card and mobile. 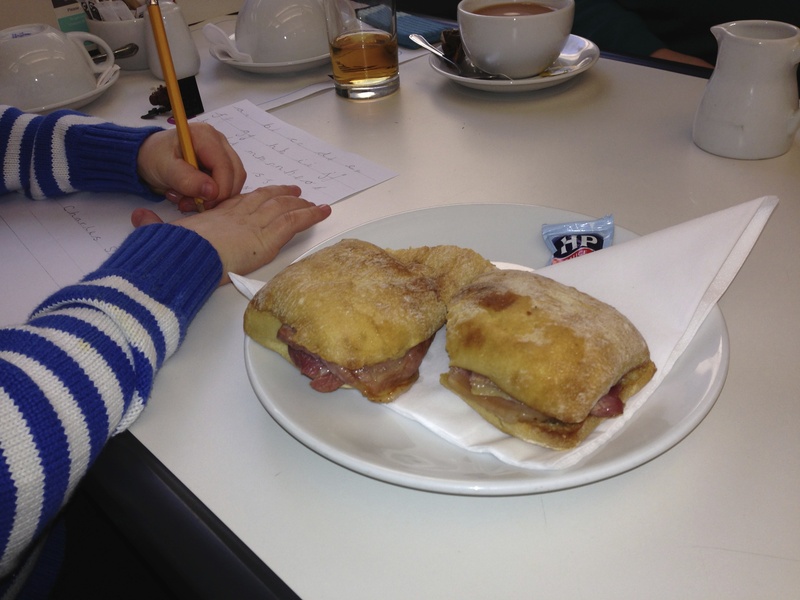 It would mean that we didn’t have to go back to the car park to top up the payment. You’d make even more money. You’d have to empty the machines less often. Everyone will win. Welcome to the 21st century.